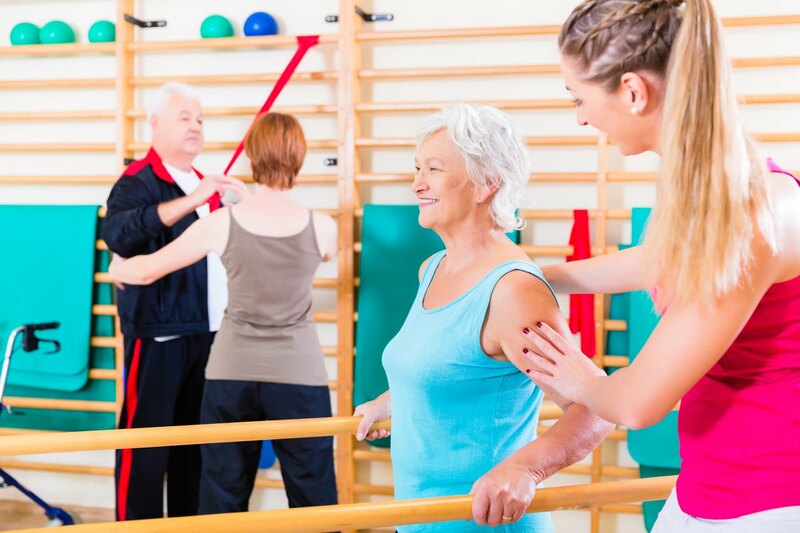 A skilled nursing facility (SNF) is a temporary residential facility that offers around the clock high level medical care and rehabilitation. SNFs provide long-term or short-term assistance to help patients regain independence and return to their home or an assisted living center following an injury or hospital stay. Meet with a medical professional to make sure that a skilled nursing facility is the best follow up care option for you or your loved one. A skilled nursing facility is the best fit for patients requiring long-term or short-term intensive medical care or 24/7 assistance. 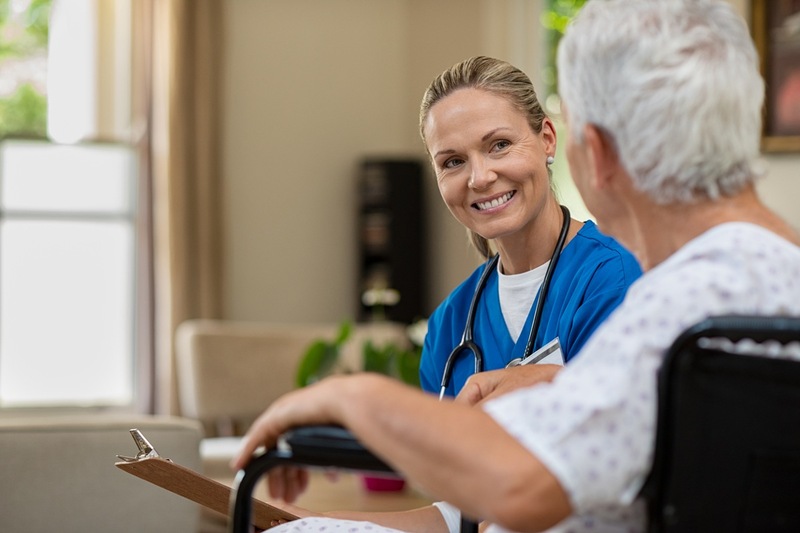 If the patient does not have any significant medical needs and instead requires custodial care, an assisted living facility or non-medical home healthcare may be more appropriate. If the patient has a specific medical need (diabetes, chronic disease, wound care, etc. ), you can narrow down your search by evaluating SNFs based on what specialty care they can provide. Using repisodic, you can search SNFs in your insurance network by geographic region and compare the facilities based on photos, patient reviews, and Medicare quality data. Different qualities to compare are how many of the residents at a given facility showed marked improvements during their stay, how many were re-hospitalized, how many had a fall that resulted in a major injury, and how many were successfully discharged. Talk to current employees and residents about their experience. Evaluate the facility’s cleanliness, entertainment options, and medical condition specialization. Ask the staff members how different situations are handled and how the patient will fit in at this location. Below is a checklist of common and important questions to ask when visiting a SNF. When selecting a SNF, it’s important to consider your payment options and understand what your insurance policy will and will not cover. 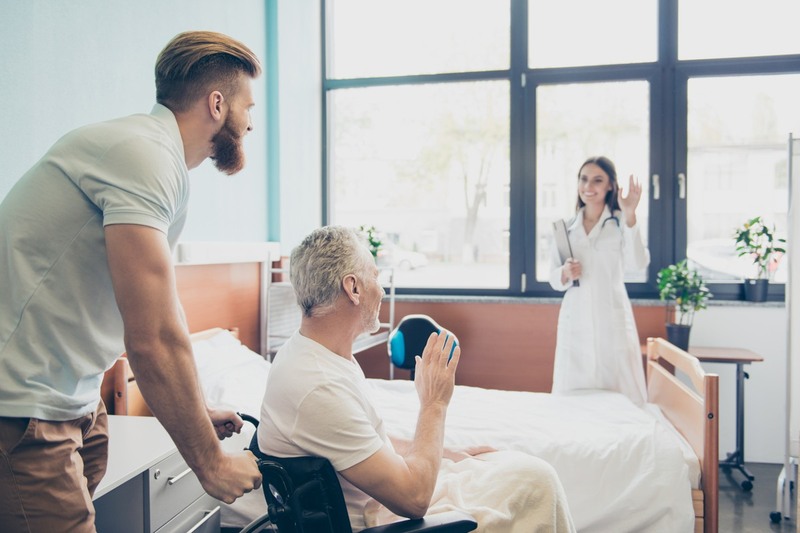 There are three main types of insurance policies that provide varying degrees of coverage with regards to skilled nursing facilities. Medicare Part A will pay for up to 100 days of skilled nursing care in a licensed skilled nursing facility as long as the patient had a qualifying 3-day inpatient hospital stay and the skilled services provided are related to that hospitalization. The specific number of days that Medicare Part A will cover in a skilled nursing facility is primarily determined by the patient’s attending physician. If a patient qualifies for Medicare Part A skilled nursing coverage, then Medicare covers all costs for the skilled nursing facility stay for the first 20 days. 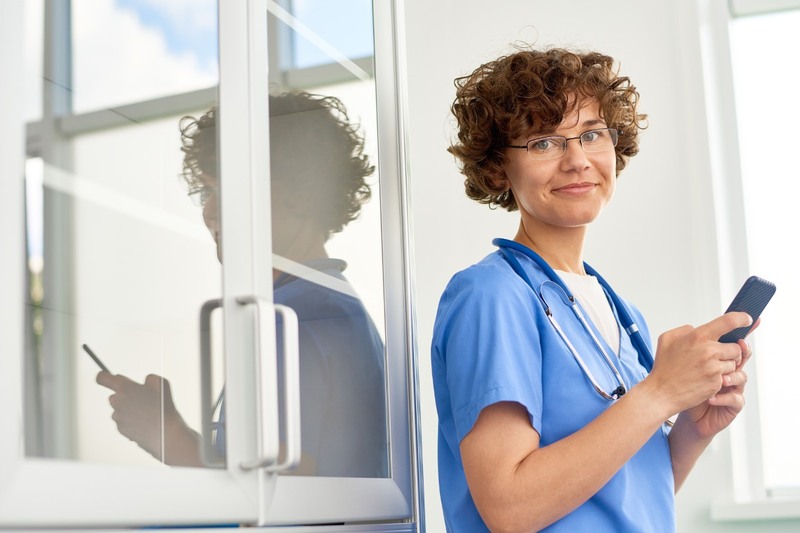 Starting on the 21st day of a skilled nursing stay, the patient is responsible for a co-payment for the remainder of the stay, up to 100 days. These plans vary widely in their coverage and policies for skilled nursing facilities. 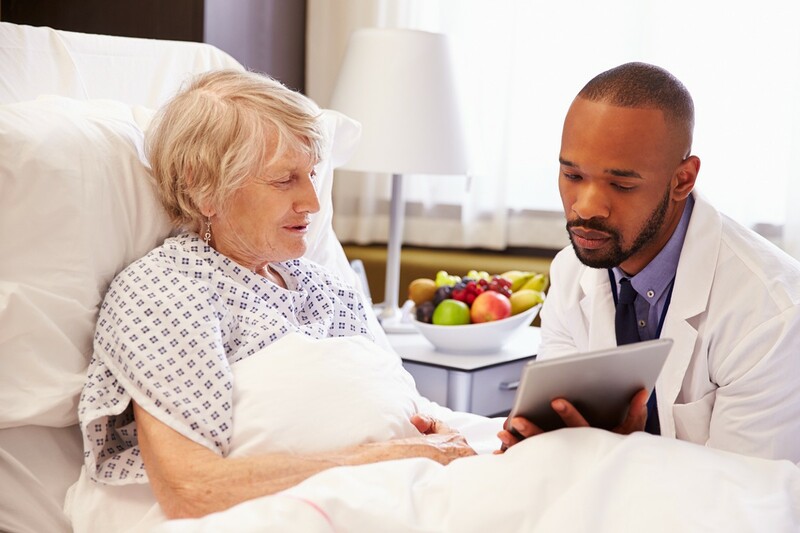 The majority of plans typically provide some sort of coverage for short stays in post-acute care/skilled nursing facilities if the services are necessary following a hospital stay. Private insurance companies will usually only pay for skilled nursing services for providers that are considered “in-network.” Some policies will cover services from providers that are “out-of-network,” but they usually do not cover as much of the cost and can leave patients with additional out-of-pocket costs. 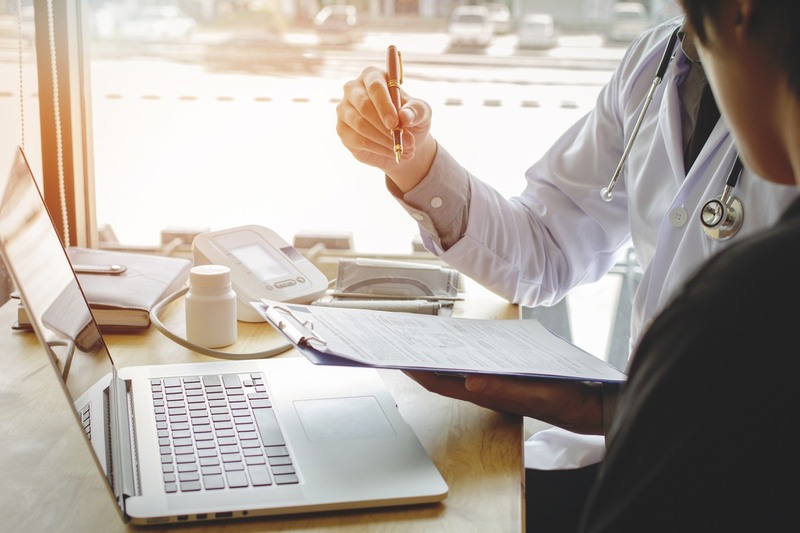 For this reason, it is imperative that patients verify if a skilled nursing facility is part of their insurance network. Learn more about skilled nursing facilities here. Download this material as a PDF: Guide to Selecting Skilled Nursing.